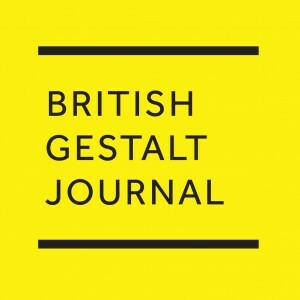 Founded in 1991, the British Gestalt Journal is now the longest running publication of its kind in the world. It is an international peer-reviewed journal which publishes articles, reports, interviews, reviews, news, and information on all aspects of Gestalt theory and related applications. Contributors include well known and widely published Gestalt authors and practitioners as well as emergent writers of all ages and experience. The BGJ is published twice a year in May and November as a printed journal and is now also available as a digital download. It has a committed editorial practice which actively supports contributors through the writing process. You can submit articles here. 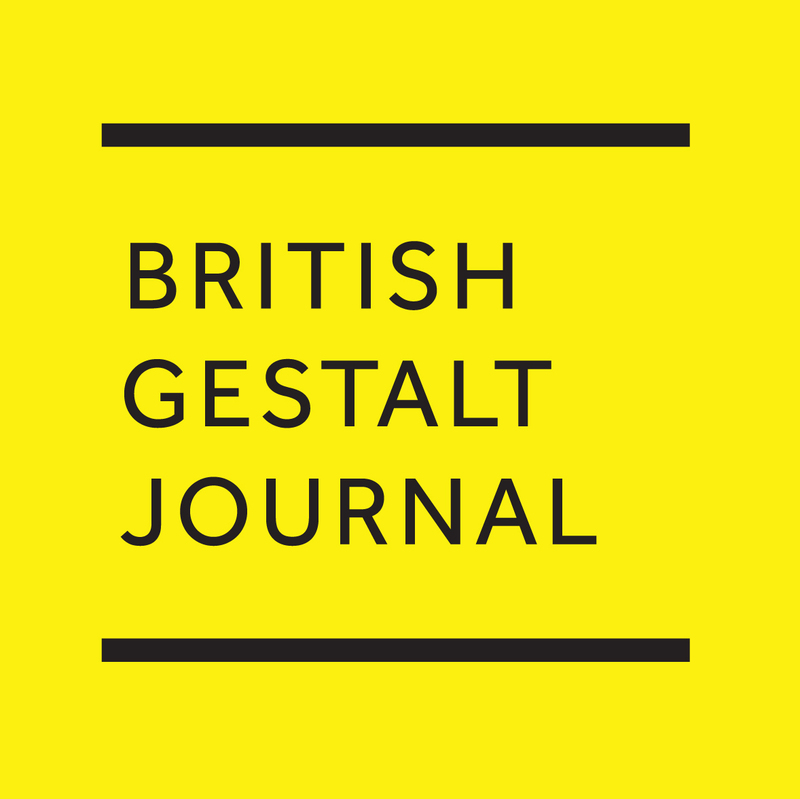 The British Gestalt Journal was first published in 1991 with Malcolm Parlett as its first editor and Ray Edwards as production editor. At the time its concerns were with developing a distinctively British identity for Gestalt therapy, which was sometimes viewed suspiciously as an import from the USA, complete with American values and language. With a powerful psychoanalytical establishment in the UK, there was a need for Gestalt therapists to develop a stronger intellectual tradition in order to be able to engage more rigorously in demonstrating what the gestalt approach had to offer. 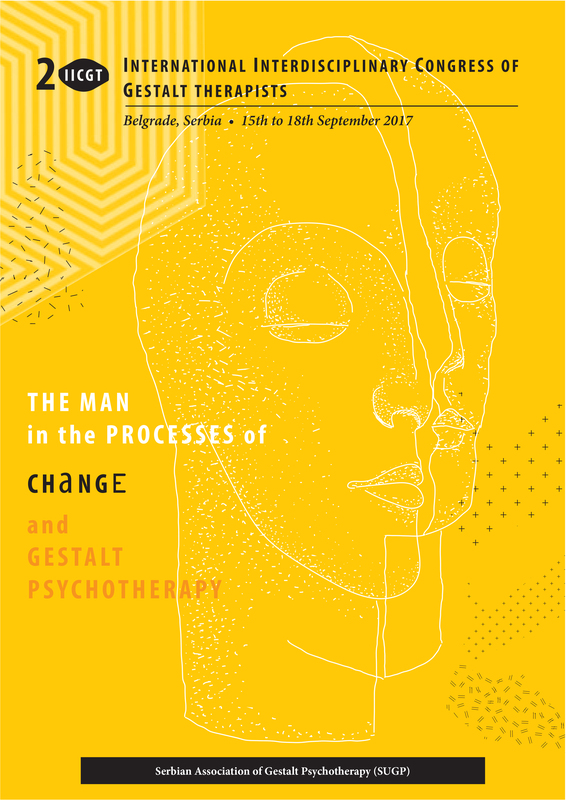 Much of the prevalent popular knowledge of gestalt therapy was out of date, promulgated by historic videos and teaching material, and the BGJ hoped to stimulate fresh thinking, high quality writing and to encourage practitioners to engage more assertively in writing about the rich and fertile concepts that underpinned their work.